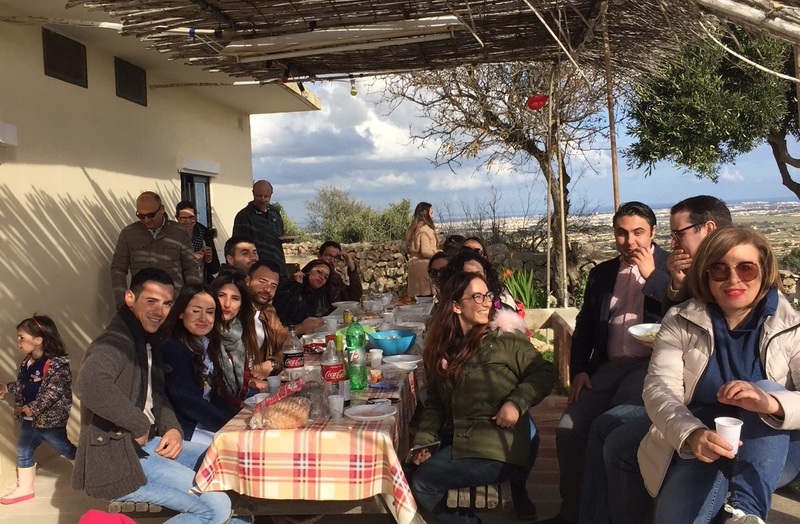 Last Sunday, we organised our first international lunch in a traditional farmhouse. In 2017, our team grew, and its diversity too! 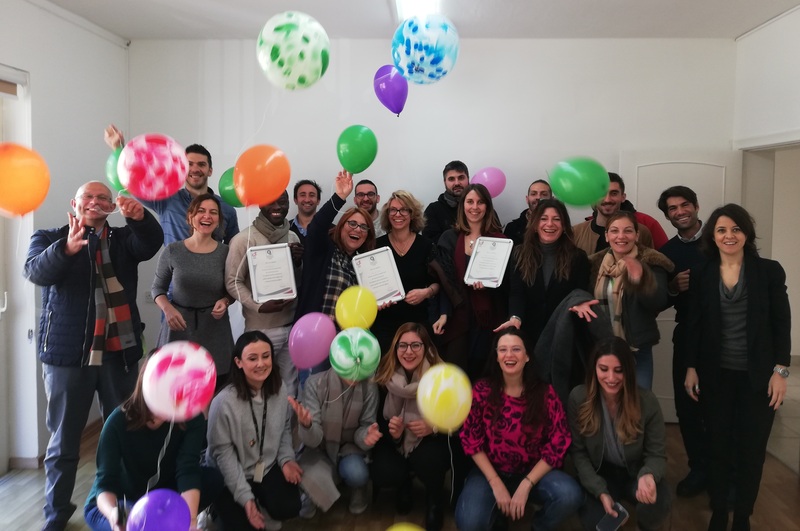 We seized the occasion to discover various gastronomies, with our collaborators and their families: everyone was invited to prepare a national traditional dish to share with the team. From the Quiche Lorraine, to braggioli, or bacalhau, we had the opportunity to taste flavourful diverse dishes. Another few kilos more after the festive holidays… but a very nice memory! 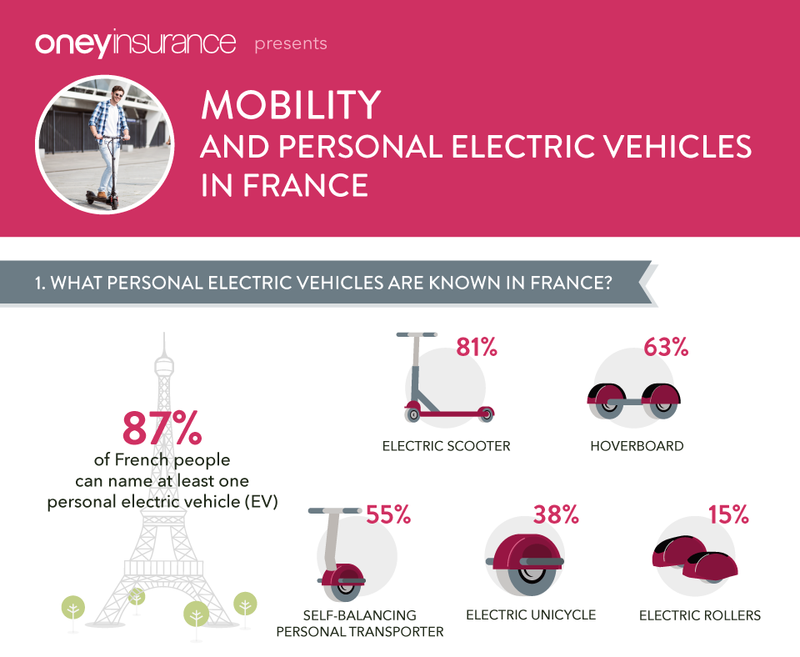 Oney Insurance prepared an infographic on mobility devices and personal electric vehicles in France. Download it to know more about this growing market! BPCE and Auchan Holding entered into exclusive negotiations to build a long-term partnership through the acquirement of 50,1 % share in Oney Bank. This project would allow Oney Bank to build a partnership based on strong strategic alignment, powerful complementarity and a long-term vision. Oney Insurance has been awarded the Equality Mark! In 2018, Oney Insurance applied for the Equality Mark Certification and are now pleased to announce that our application was approved by the National Commission for the Promotion of Equality (NCPE). This certification recognises our commitment to gender equality at the workplace and in the services offered. How did Oney Insurance kick off 2019? 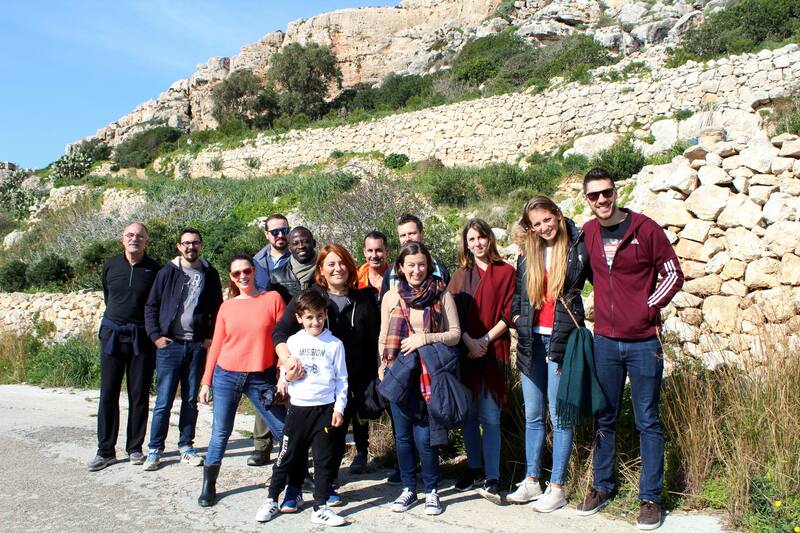 Last week-end, Oney Insurance organised a team event: trekking and an international themed lunch in the Maltese countryside! We are always on the lookout of a new challenge, whether business or sport. 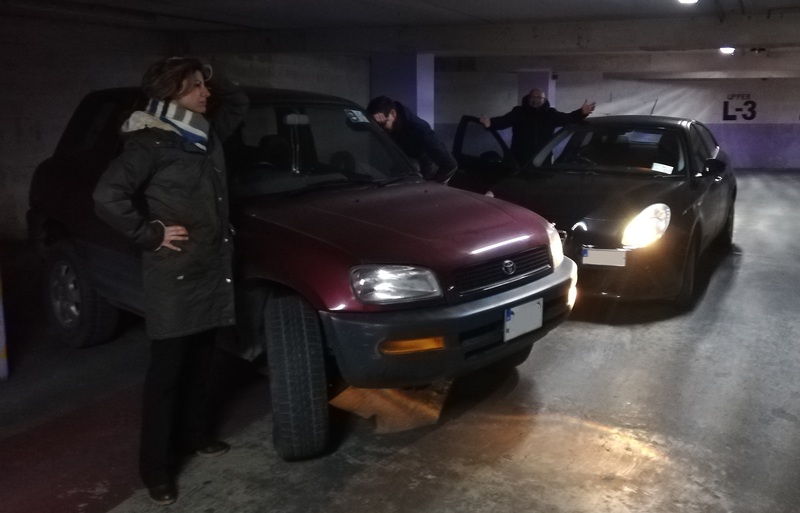 And November allowed us to reach a new achievement: a material damage insurance, for cars, available on the Italian market. Oney Insurance journeys into the world of automotives and two-wheels! 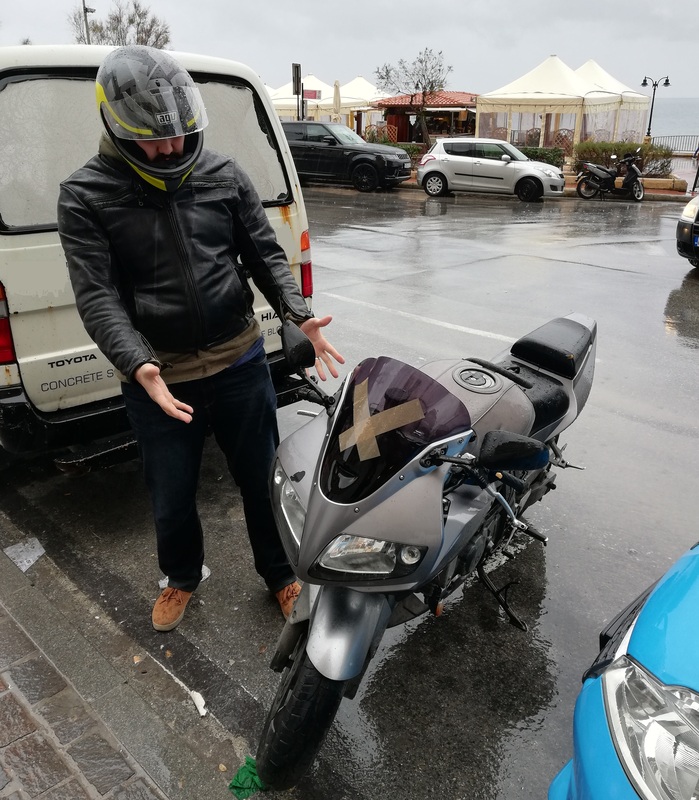 Oney Insurance has just launched a specialty insurance for drivers and motorcyclists: an excess buyback insurance, with Finaxy.